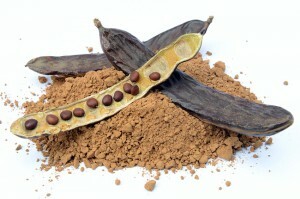 Raw Organic Carob Powder is made from the pods of a Mediterranean tree. Traditionally used as a sweetener, now carob is often mixed with chocolate to exult its taste. Carob powder is similar to chocolate in flavour, but unlike cocoa powder, is low in stimulants such as caffeine and theobromine (which can boost energy and make you feel more alert, but can also make you feel restless, anxious and irritable). Therefore carob makes a useful cocoa substitute for those that are sensitive. Raw Organic Carob powder is high in easily absorbable calcium – needed for proper bone and teeth formation and to help prevent osteoporosis. 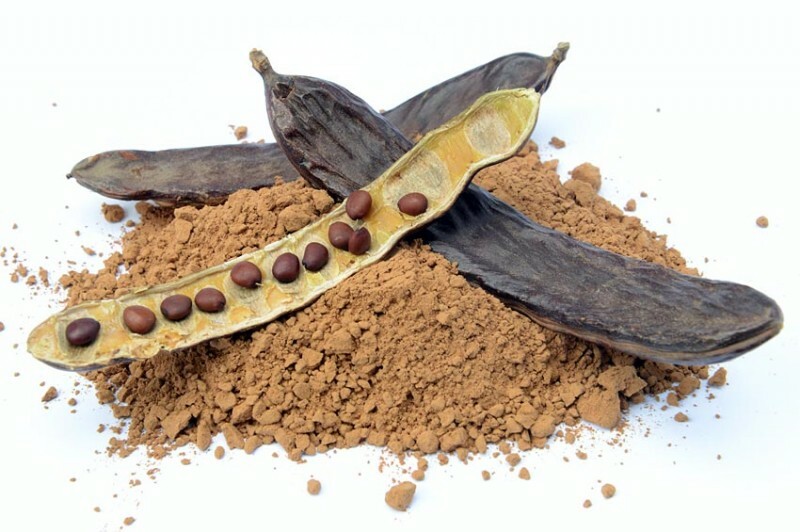 Carob powder contains a number of beneficial vitamins including vitamins A, B, B2, B3 and D. It is rich in minerals such as magnesium, iron, phosphorus, manganese and potassium. It is also a good source of fiber, protein and cholesterol-lowering pectin. Carob is a great alternative to cacao and is caffeine free. It has a sweet taste and is best used in smoothies, cakes, cookies and baked goods, hot drinks, porridge, pancakes and desserts – or be really adventurous and make your own raw carob chips to add to a trail mix of nuts and dried fruit.